I-95 is atrocious — from the border of Delaware and New Jersey to about Richmond, Virginia it is possibility the worst road to travel in the U.S. due to traffic/congestion. What should take 4 hours, will often take twice that or longer. 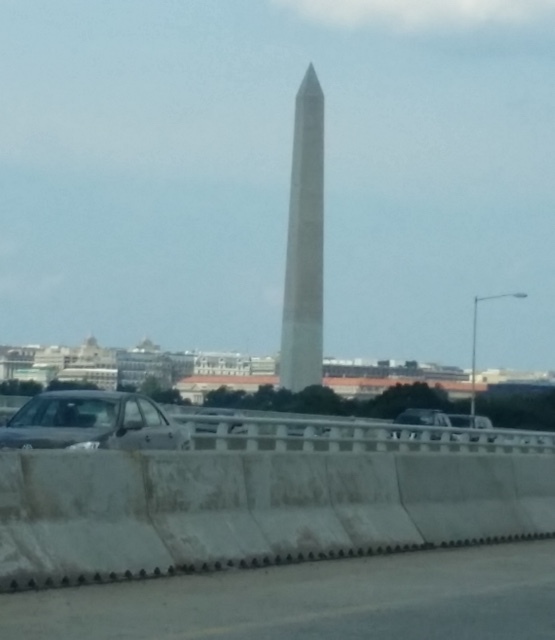 The traffic is due to the overpopulated Washington D.C. megalopolis and Virginia beach vacationers. I-95 is filled with locals. You would think that they would learn to avoid this road, however, they’re using it too, to get to the mall or to church or wherever. This amazes me. Personally, if I did not have to be on I-95, I would avoid it like toxic waste. MD-295 is a little better. Yes, it is also a virtual parking lot, but there are more curves and trees, and you’ll get to see Washington D.C.
Winding curves, hills, roadkill, odd/amusing garbage on the side of the road, and landmarks can make a congested road more bearable. Exits, merges, and construction provide momentary distraction, but ultimately only compound the agony. When I have to endure something miserable for a long period of time, like 4 hours of dental surgery or 9 hours on I-95, I apply a technique I call “going dead inside”. Just relax and put yourself in the mindset that you are already dead, and none of the miserable stuff matters. Works like a charm. Last, I’ll mention what I like to call the Disneyland of Bladder Relief, which is the Maryland House Rest Area. 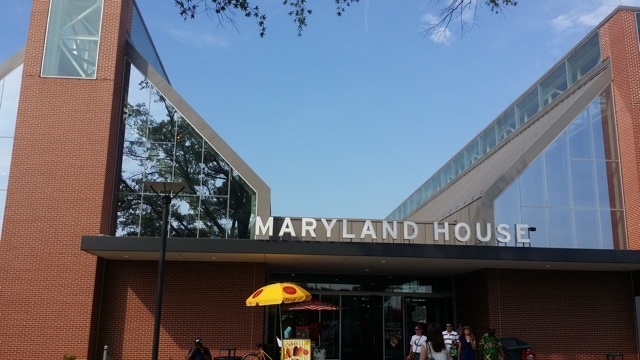 Virtually everyone who travels between Virginia and New Jersey stops at the Maryland House, and without a doubt, it smells like it. Most people use the bathrooms at New York Penn Station or Grand Central Station, as examples of bathrooms that receive a mind-numbing amount of patrons (with poor aim), BUT they can’t hold a urinal cake, er…, candle to the Maryland House. It’s there for a reason, and it does its job well enough. Copyright © 2019 Dan's Road Trip Adventures.